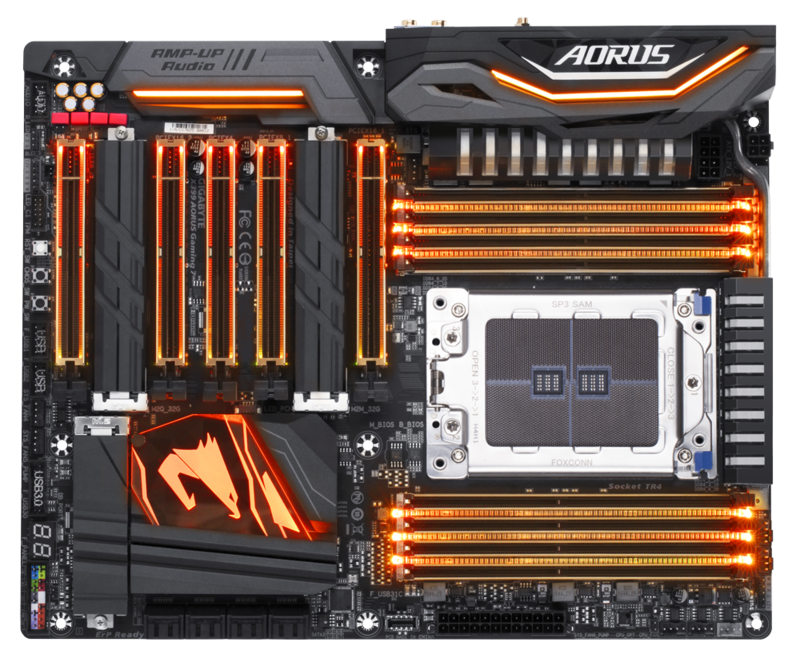 GIGABYTE today announced its latest motherboard based on Intel’s ‘Basin Falls’ architecture and targeted at workstation use cases. 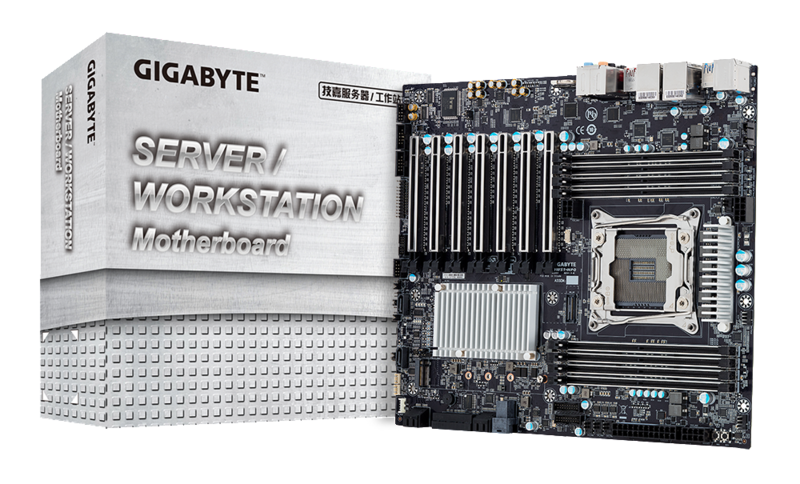 With this new architecture, GIGABYTE brings Intel’s Skylake architecture to the SOHO segment with a new offering: the ‘Basin Falls’ single-socket platform for workstations. 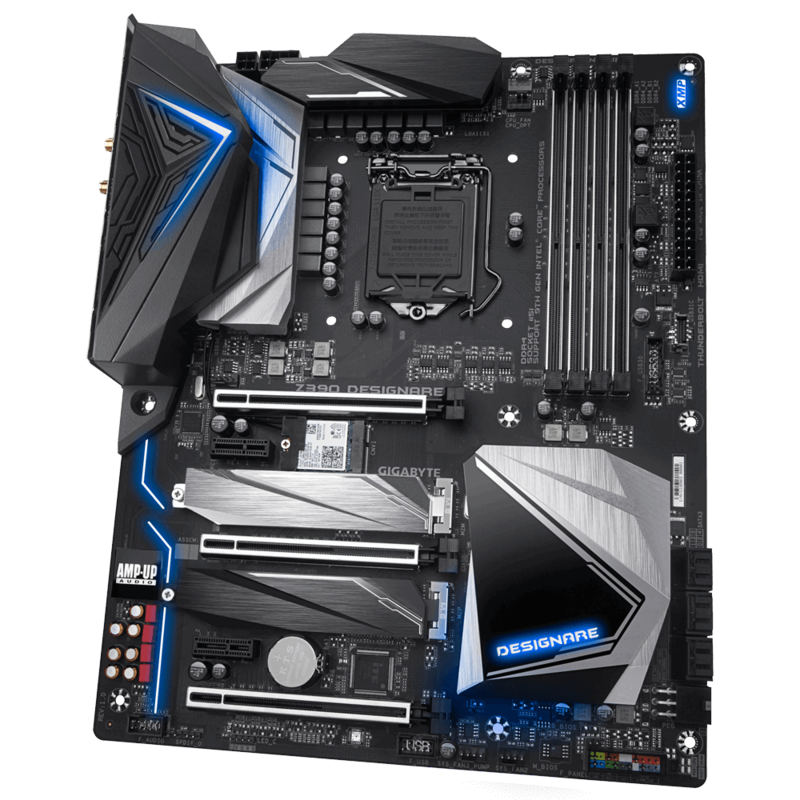 This new build offers a wealth of I/O options, including multiple PCIe lanes to support graphics, storage and USB options, as well as direct SATA and USB ports. 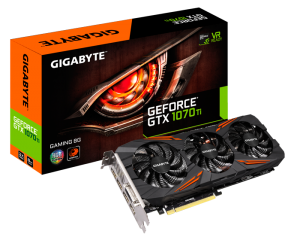 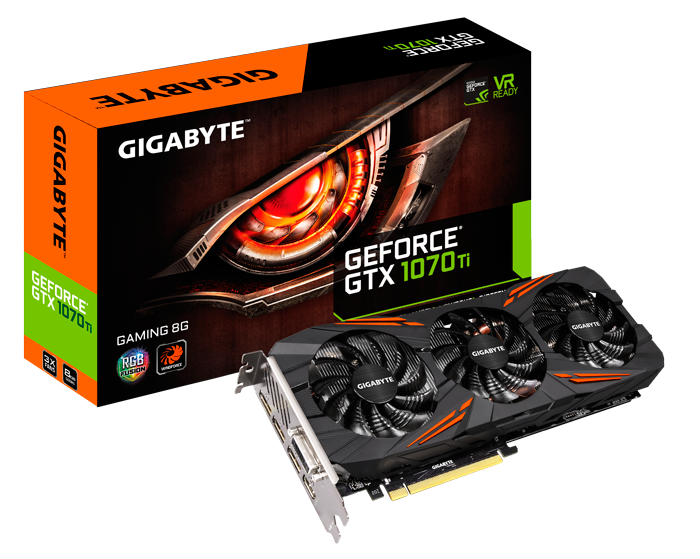 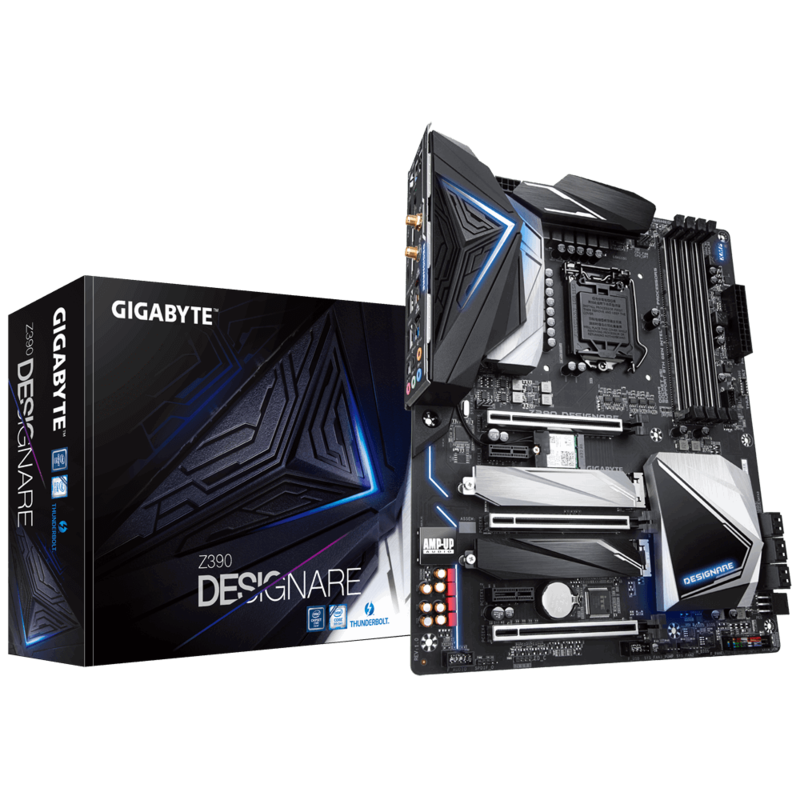 Taipei, Taiwan, July 28th, 2017 – GIGABYTE TECHNOLOGY Co. Ltd, a leading manufacturer of motherboards and graphics cards, announced today the release of GIGABYTE’s AMD AM4 motherboard line to support the newest AMD Ryzen 3 processors. 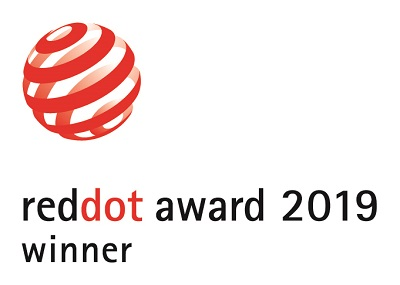 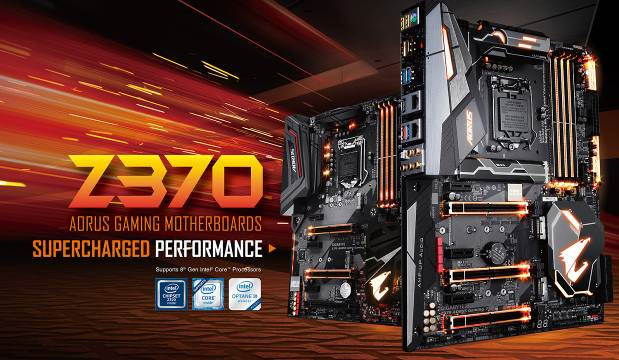 The new boards coupled with the latest AMD CPUs will have a high cost/performance ratio. 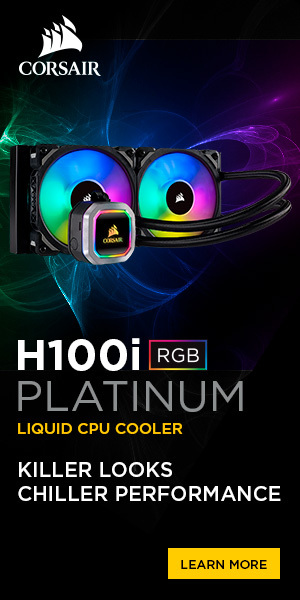 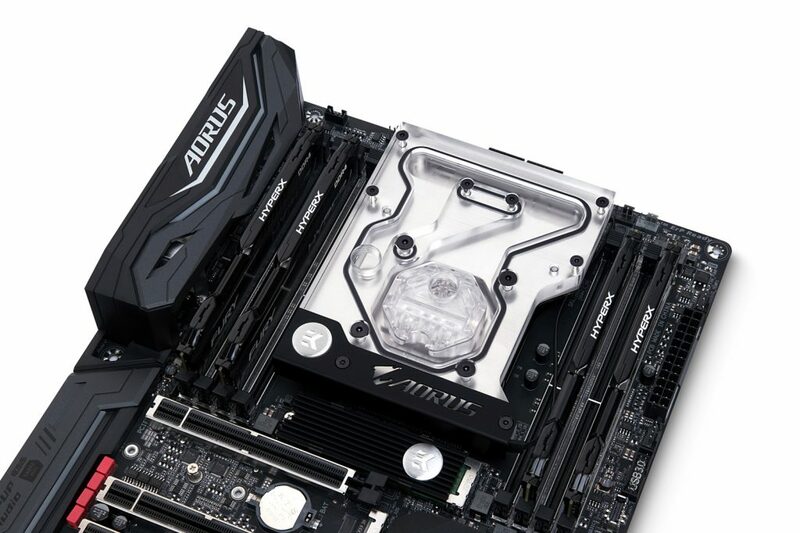 GIGABYTE’s AMD AM4 motherboards utilize highly selective specifications paired with Smart Fan 5’s full composite fan design, providing a quiet and cool gaming experience for the consumer. 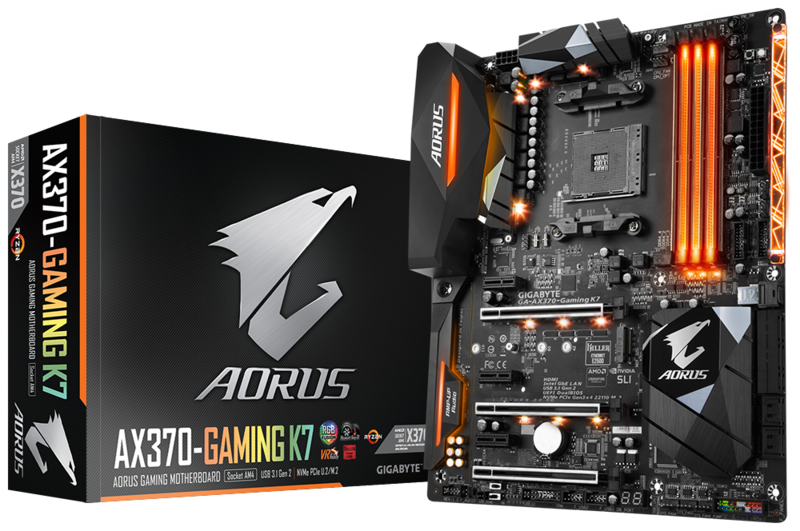 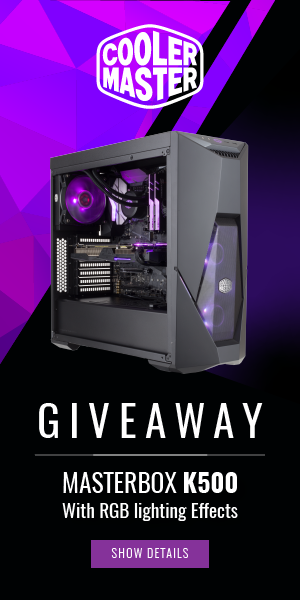 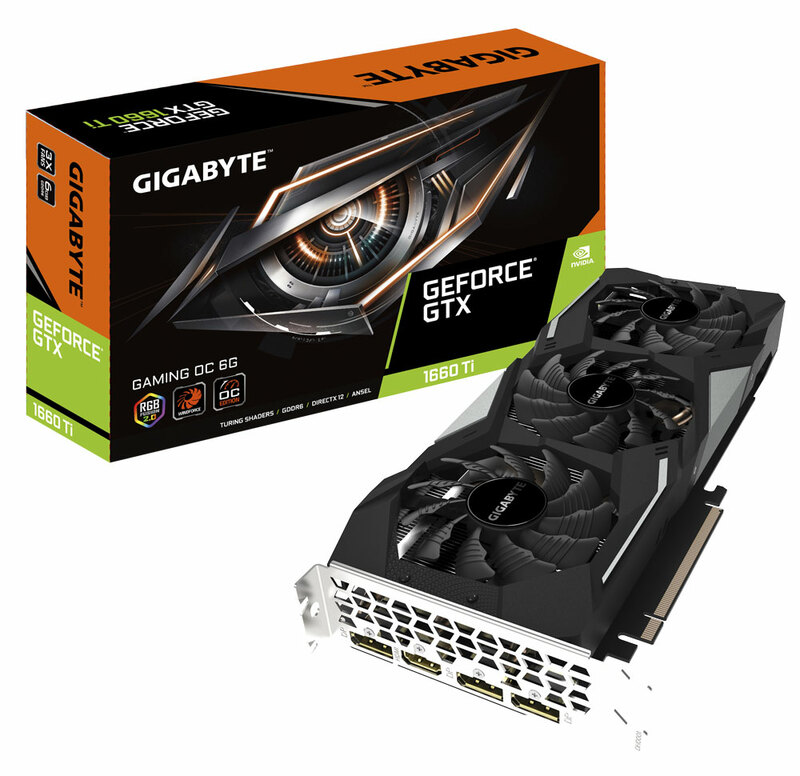 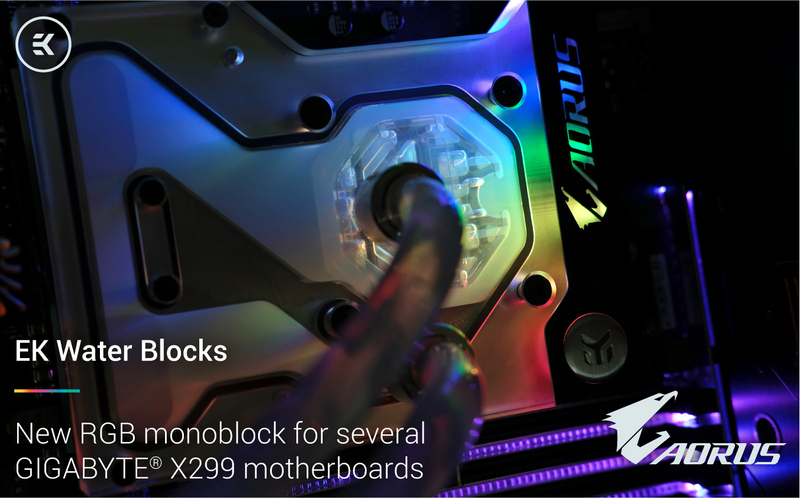 GIGABYTE’s AM4 motherboard product line covers the complete AMD chipset range, including the AMD X370, B350, and A320 chipsets for consumers to choose from and provides them with a variety of options based on their personal preferences.